The adidas Performance fingerless weight lifting gloves that are part of the special adidas Performance Gloves range are designed to provide a better feel of the bar and to boost your performance. 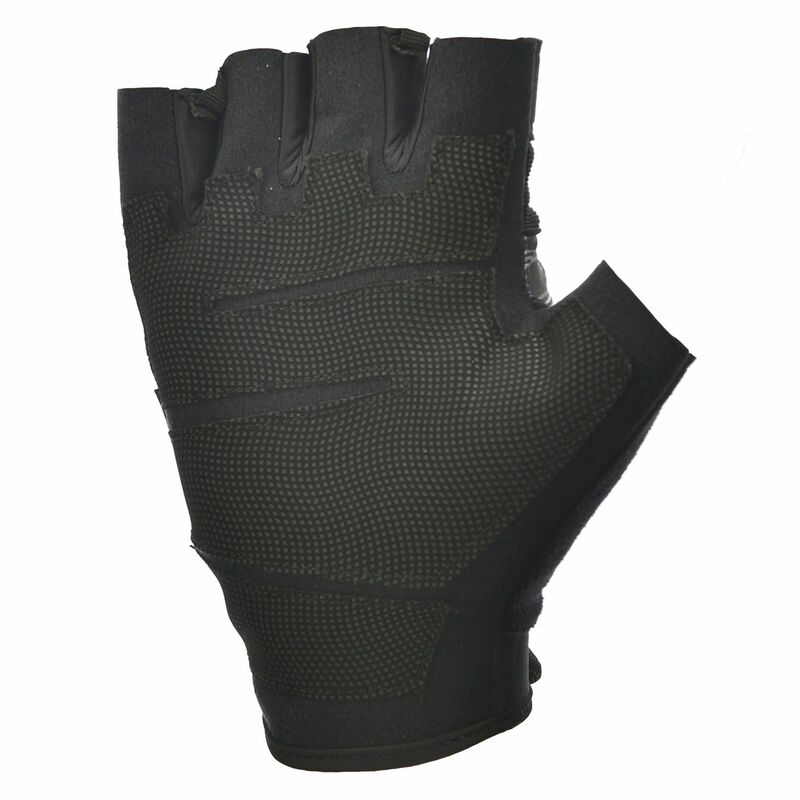 The additional suede padding in the palm adds more comfort and the breathable fabric ensures excellent moisture management. 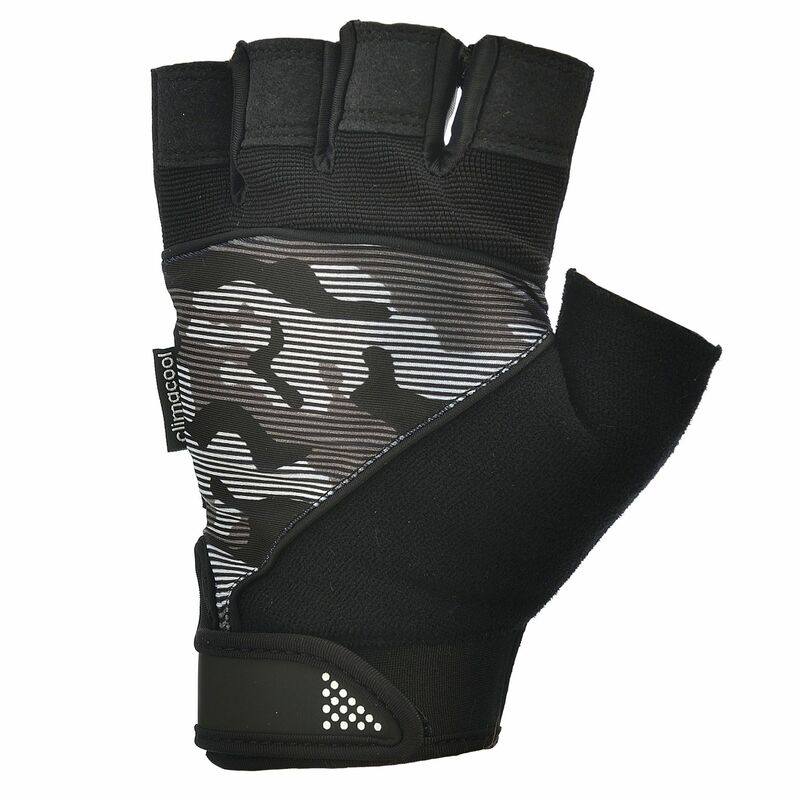 Thanks to the special ring pull, the gloves are easy to remove and the plush hook and loop closure ensures a secure fit so you can maintain better grip for higher intensity workouts. 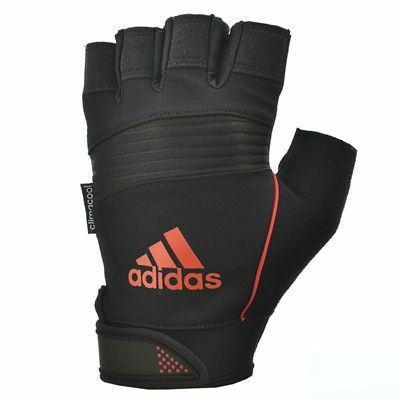 for submitting product review about adidas Performance Fingerless Weight Lifting Gloves.